NIBS Group are excited to launch an exclusive insurance programme for members of the NIBS Spectrum programme. We have an exclusive partnership relationship with A-Plan who offer be-spoke products which will not only offer members the chance to save money but deliver key business solutions just when you need them. 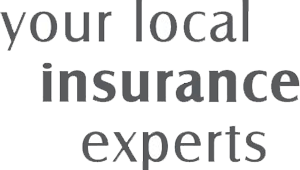 A-Plan have been providing insurance with local service for over 45 years. A-Plan has a reputation as an established and professional provider of affordable insurance. Call 01582 420 101 to speak to a member of our team or visit our branch.